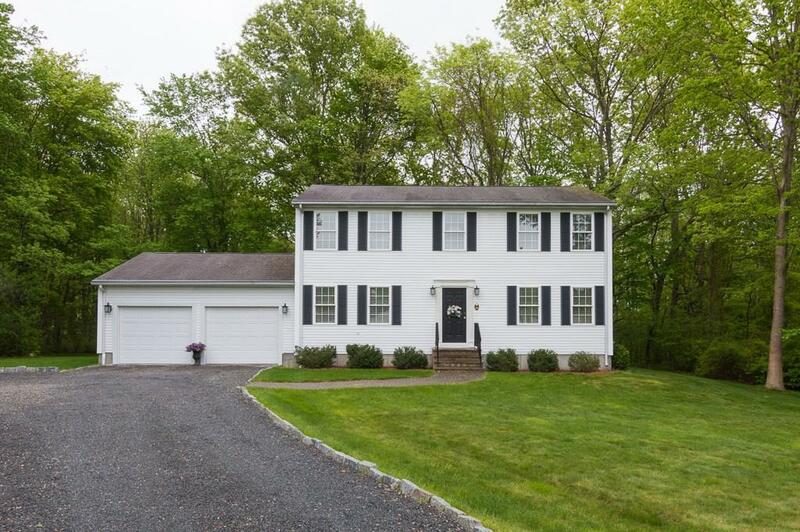 Privacy abounds in this young, impeccably maintained 3 bed, 2.5 bath Colonial nestled on 3.7 acres. One owner, brand new heating system, new hot water tank, new updated baths. Spacious floor plan for entertaining and cozy up to your gas fireplace. Large master bed and good size secondary bedroom. Offers both deck and patio. Close to all conveniences, I95, I295 and shopping. Call today for appointment!